Without a doubt, Cindy Sanyu has gotten better with time. 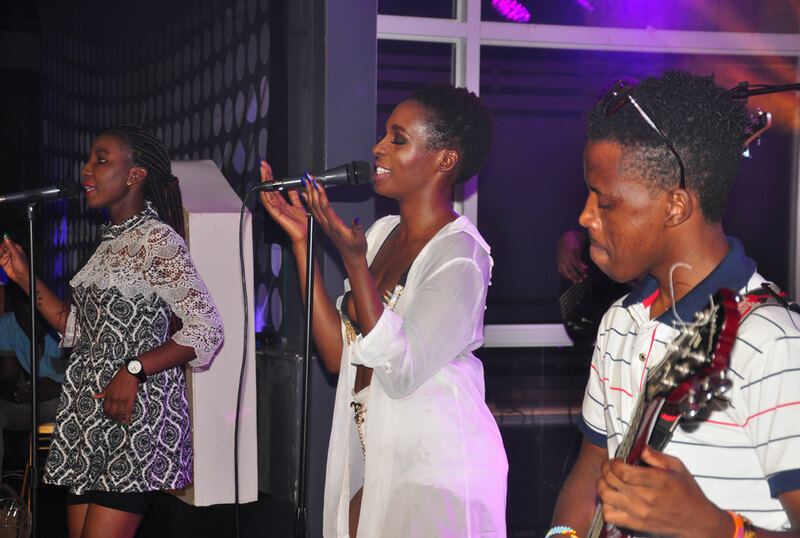 From just an ordinary teenager in Blu *3, she’s now among Uganda’s Crème de la Crème in the music industry. 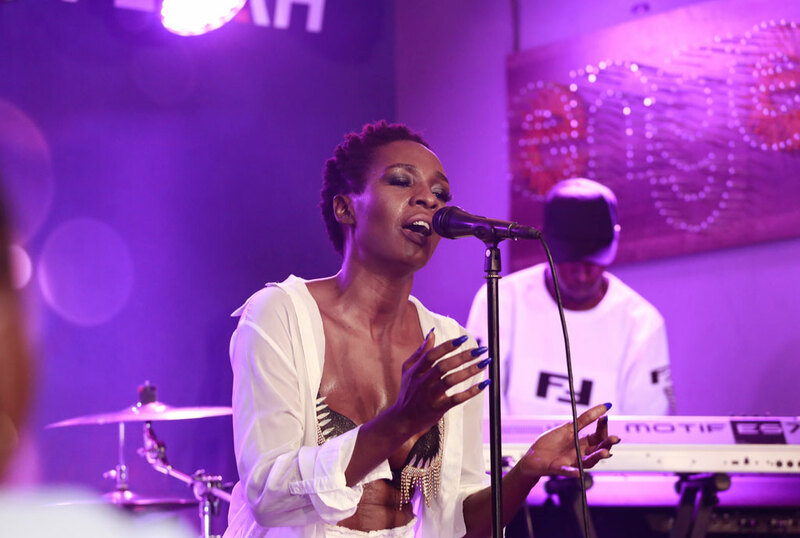 Yet again, she proved that during the Johnnie Walker Unplugged show at Design Hub on Saturday. The “Onina” singer who took to stage at 9pm did not waste any time in driving the crowd wild with an electrifying performance that consisted of both dance moves and thrilling live performance. 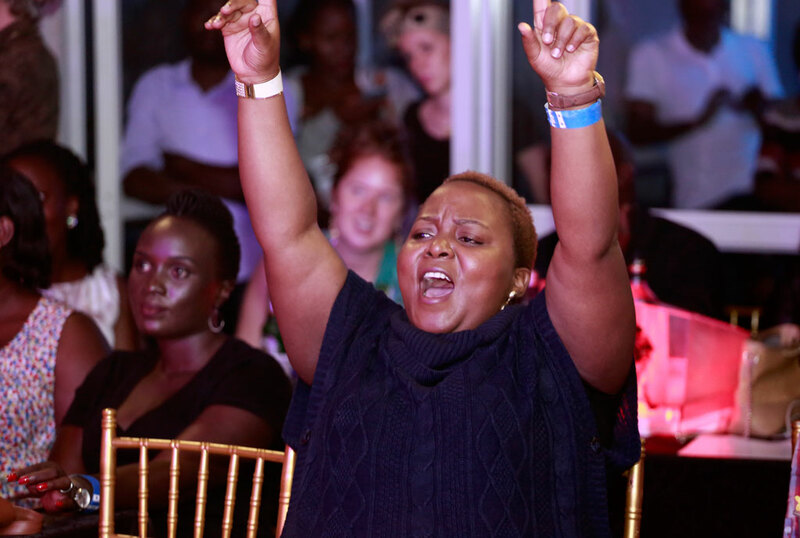 She outdid herself on jams like ‘Nsanyuka nawe’, ‘Nawewe’, One and only’ and ‘Selector’ before jumping on others like ‘Dilema’, ‘Onina’, ‘Sunset’, ‘Run the city’, ‘Temple’ and ‘Ayokyayokya’. Her performance was done in two sets and it wasn’t an ordinary set where she could change clothes. She just stepped off the stage briefly to take some water and then returned with a bang. Organized by Fezah Entertainment, Johnnie Walker Unplugged is a weekly live music show held every Saturday at Design Hub, 5thStreet Industrial Area. 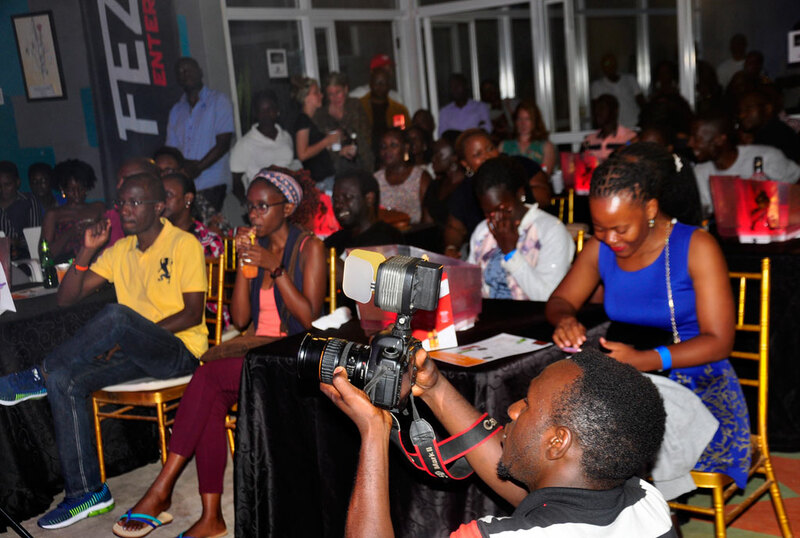 This is executed in a studio-like setting where fans get to have an up-close experience with their favourite Ugandan musicians performing with live instruments. The event will be going on throughout the whole year with editions happening every month.